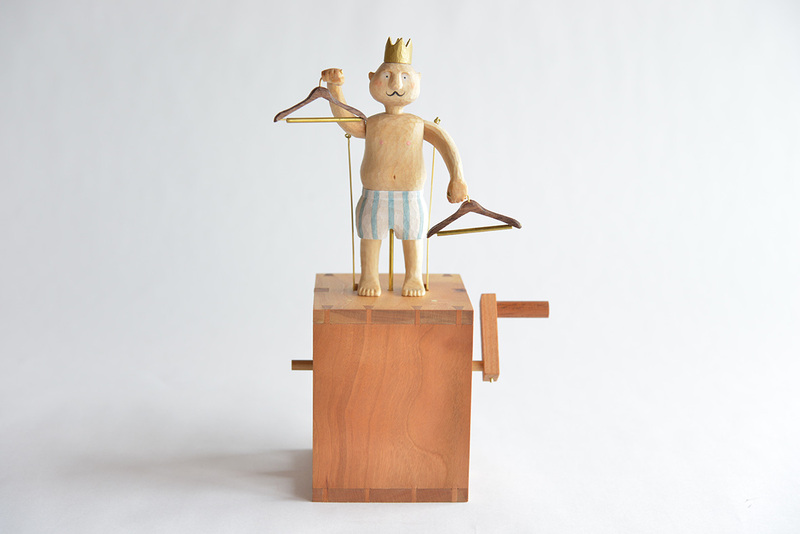 With the turn of a handle, Kazuaki Harada becomes a creator of pure delight as his wooden toy starts to come alive. 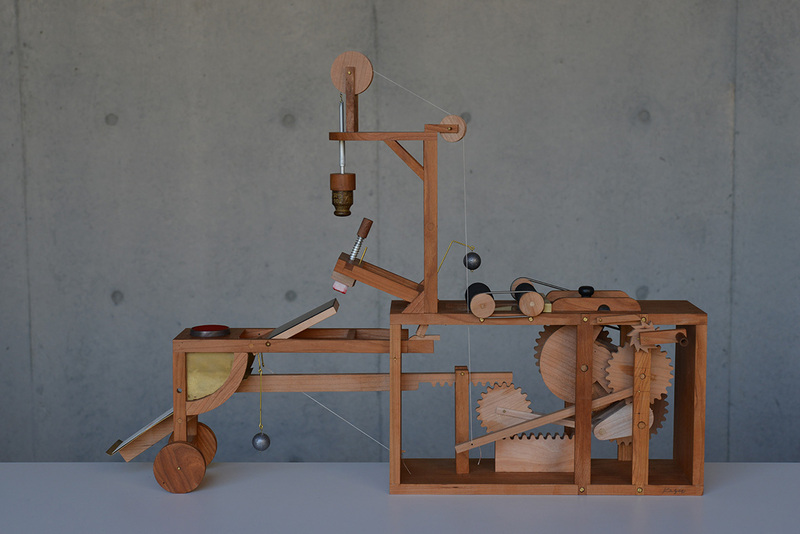 In 2002, Harada became fascinated with moving toys after a friend introduced him to the book Automata: Movable Illustration, written by the late Japanese automaton artist Aquio Nishida. 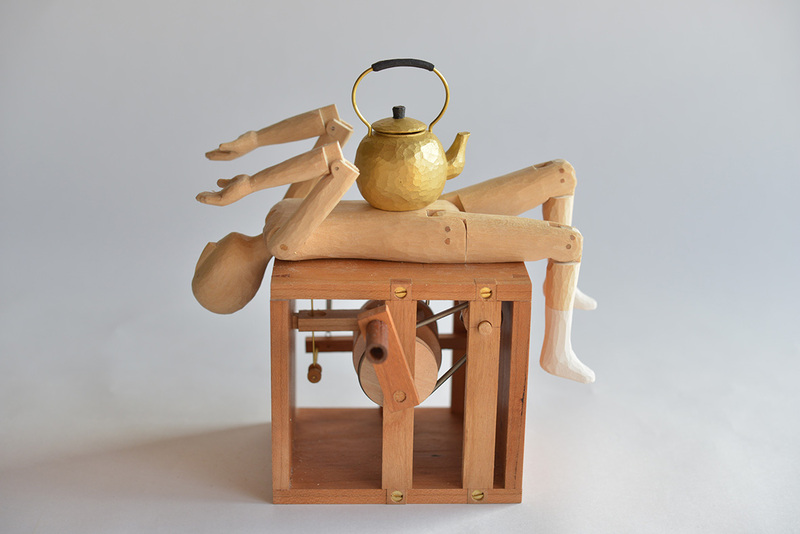 Thus began Harada’s transition from an ordinary print shop employee to a wooden automaton maker. When he first started learning the craft, Harada would meticulously follow the designs and instructions laid out in Aquio Nishida’s book. 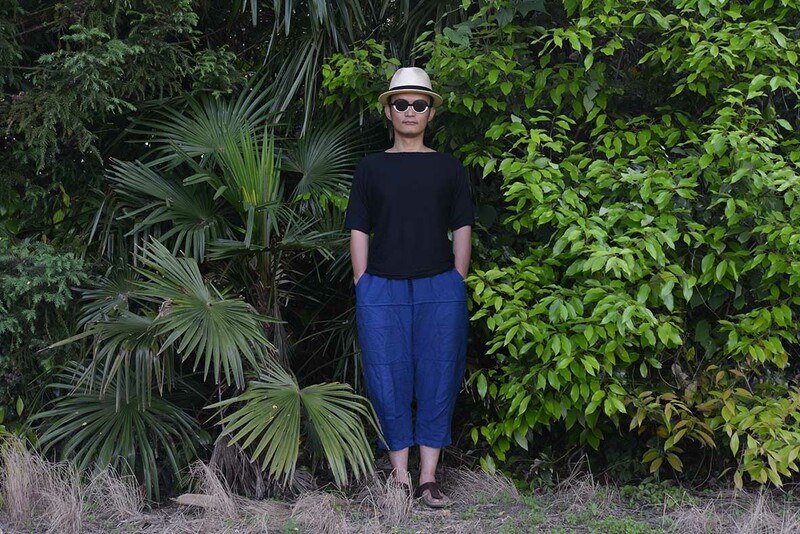 Harada’s interest soon became more than just a hobby, and in 2006 he found himself in England as a part of the Contemporary Crafts graduate program at the Falmouth School of Art, while simultaneously conducting research under British automaton maker Matt Smith. 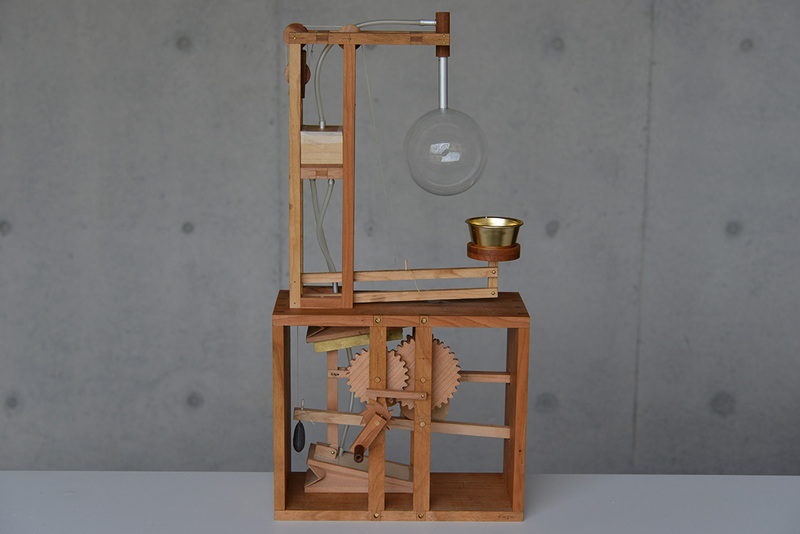 Upon returning to Japan in 2007, Harada settled down in Yamaguchi, a seaside city beneath the mountains that served as a peaceful location for him to delve into full-time automaton creation. In addition to establishing a wooden automaton studio, Harada regularly showcased his work at the Automaton café and exhibition space. A few years ago, Automaton would be open to the public every weekend, but these days it only opens on special occasions, allowing Harada time to focus on new creations. 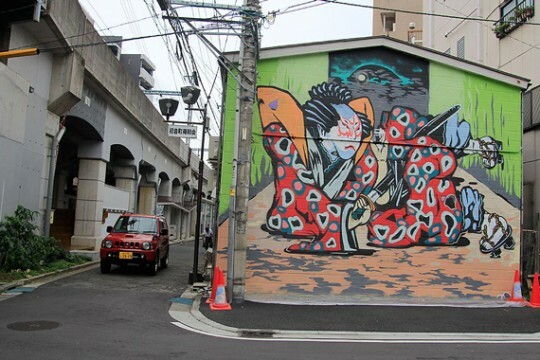 Harada’s inspiration comes from many places, such as language, music, and his wife. 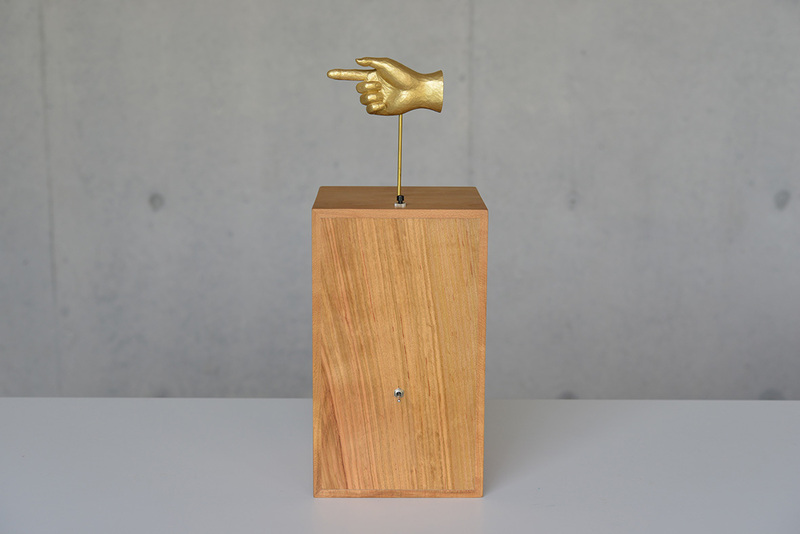 Each time he visualizes a new invention, he immediately starts to sketch out the design. Developed sketches turn into prototypes as Harada then begins to test the mechanics. 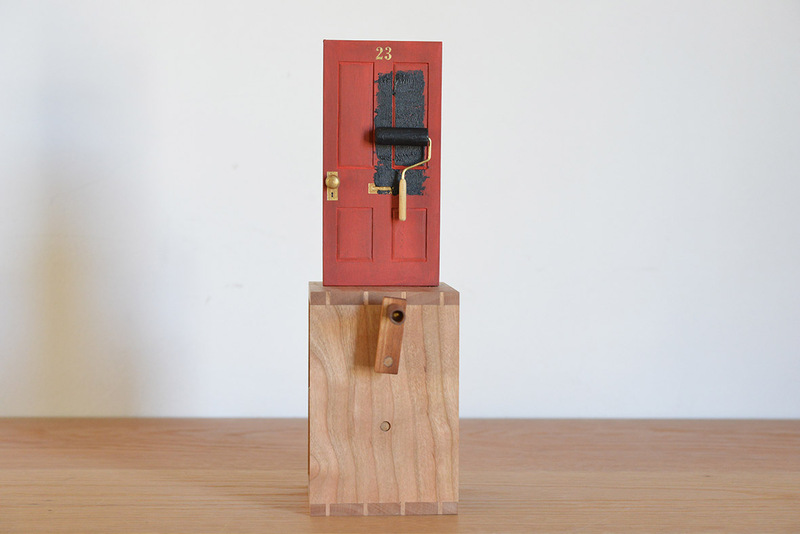 Taking with him the lessons that he learned under Matt Smith, he pays very meticulous attention to the aesthetics of movement, as well as to the maintenance of completed automatons. Many of Harada’s early designs were conceived around the theme of animals. 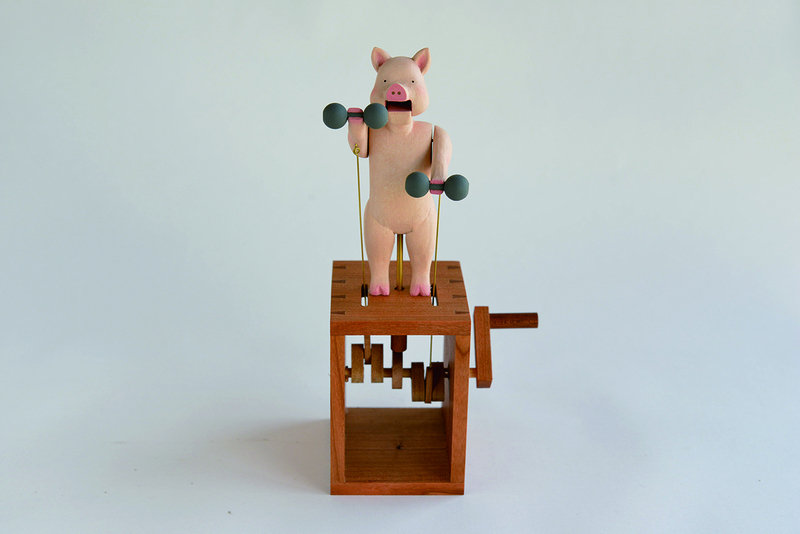 Harada’s first completely self-designed and self-made automaton called Exercise (2006), features a pig lifting dumbbells and remains one of his favorite creations. According to Harada, it’s one thing to turn living objects into automatons, but it’s much more difficult to make inanimate objects come to life. 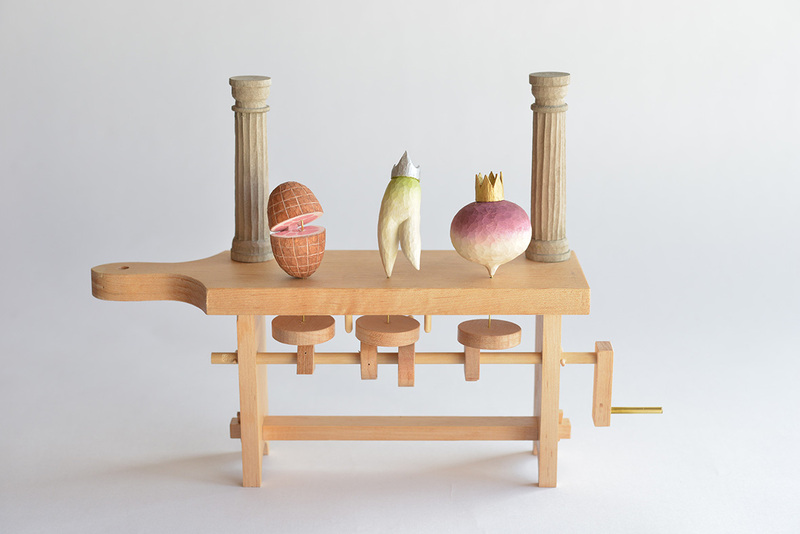 Thus, he began to experiment with turning still-life objects into automatons. 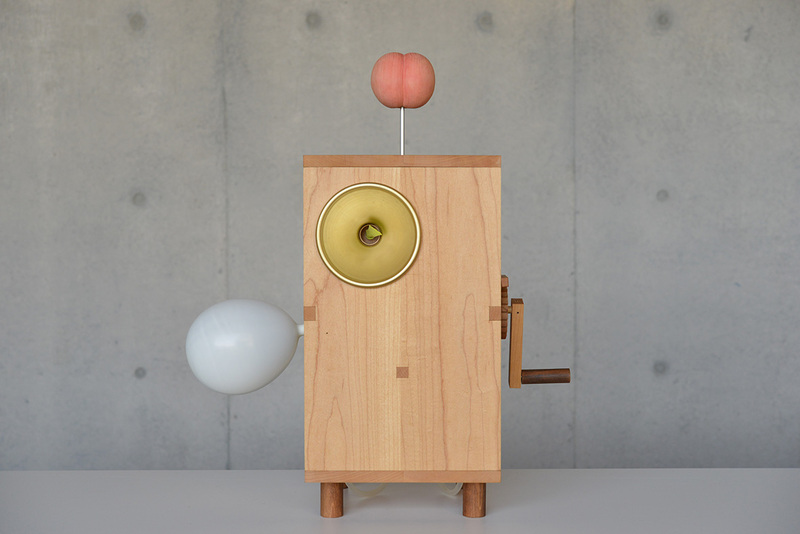 These days, Harada is more focused on the aesthetics of motion, with creations such as Mechanism of Love and Air Sculpture. 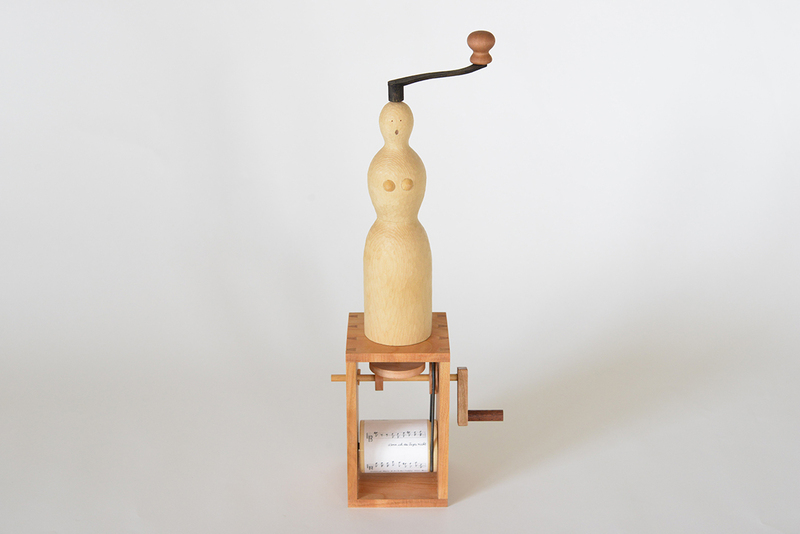 Mechanism of Love (2014) is an automaton that imprints the Japanese character for “love” on a plain white card. 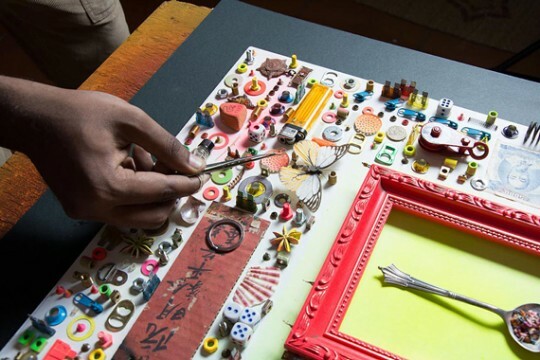 Simply performing this act by hand is a mundane display, but turning it into an automated mechanism is something of a much more layered and intricate nature. 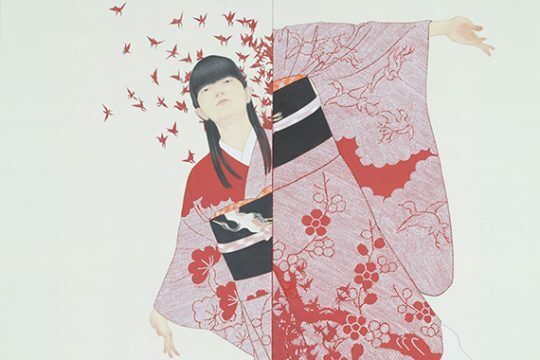 This juxtaposition of simplicity and complexion gives Harada great delight, and is one reason why Mechanism of Love is among his favorite works. When asked about his future plans, Harada says that he has already collaborated with musicians and artists in the past, so he wants to collaborate with electricians or programmers in the future. In doing so, he hopes to further expand the art of creating automatons.